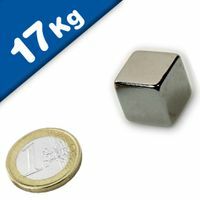 Neodymium Cube Magnets are regular shape of neodymium block magnets. 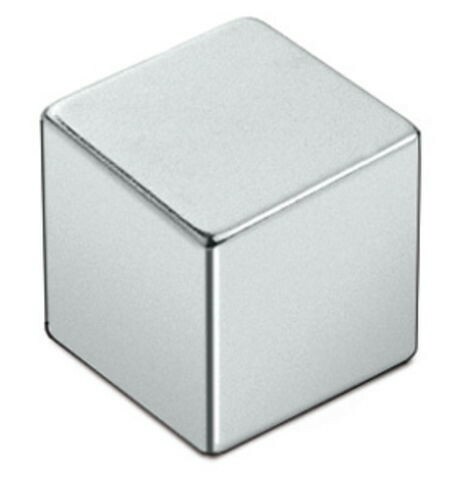 It is always manufactured via Cutting and grinding etc. 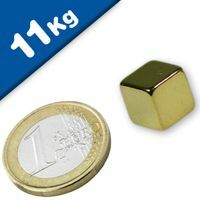 This super-strong neodymium cube magnet is for use in scientific experiments and for motor application etc. Magnets AH-(30AH, 33AH) Max working Tempt 230°C. Loudspeakers, motor assemblies, windmill, Home appliance, acoustics, communication equipment, toy, car, servomotor, step motor, DC motor and linear motor, microphones. 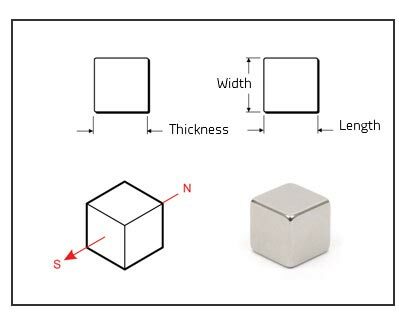 Photo is not to scale, please check the provided measurements to ensure that you purchase the size needed for your projects. 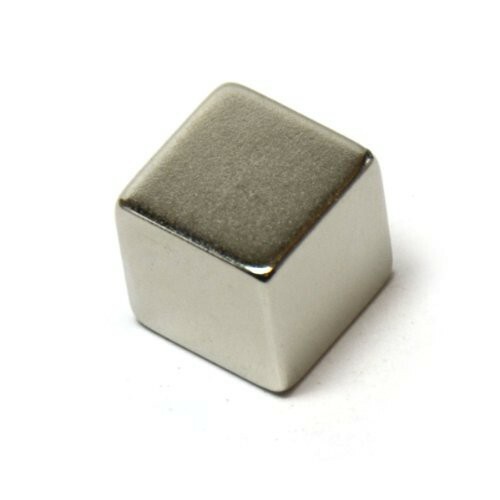 To require quotation for Neodymium Cube Magnets, please provide the following details: Length, Width, Thickness, Magnets Grades, Magnets Coating, tolerance and magnetized direction. 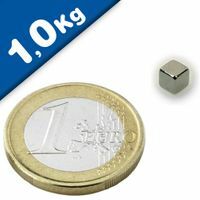 Neodymium magnets are extremely powerful. Crushing and bruising injuries can occur when handling these magnets, especially the larger ones. 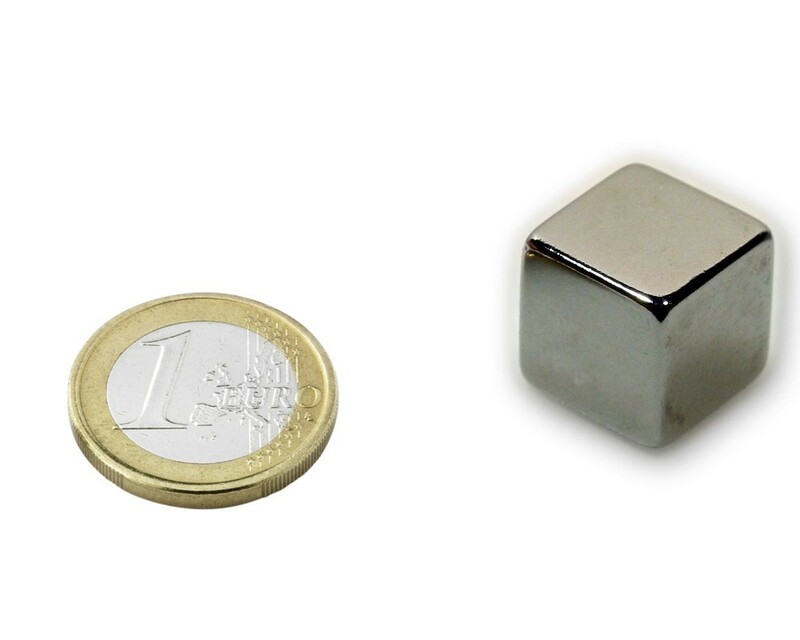 When two magnets collide together, small pieces can be broken off and cause injury. For these reasons the magnets should be handled carefully and they should definitely not be allowed to crash into one another from a distance. 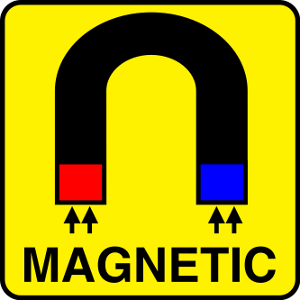 Magnets should never land in children’s hands because swallowing them can lead to serious medical problems. Particularly the larger neodymium magnets should never be stored or used near devices or objects that can be damaged by magnetism. 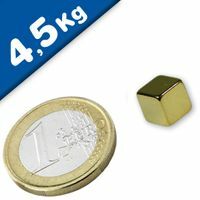 This can include, among others, televisions and monitors, credit cards, bankcards, computers, data storage devices of all kinds, video and music cassettes, mechanical clocks and speakers. 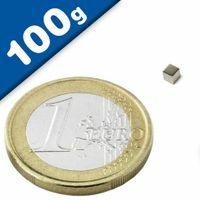 A large magnet can also disturb heart pacemakers. When in doubt you should exercise caution!